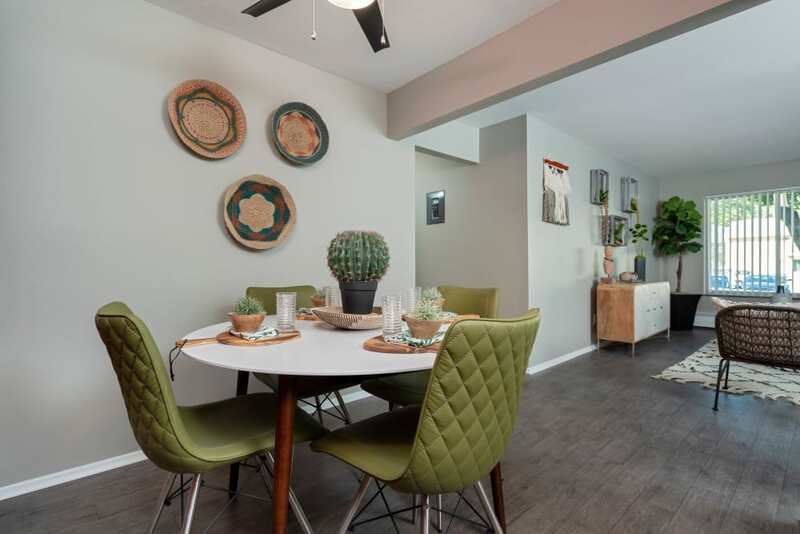 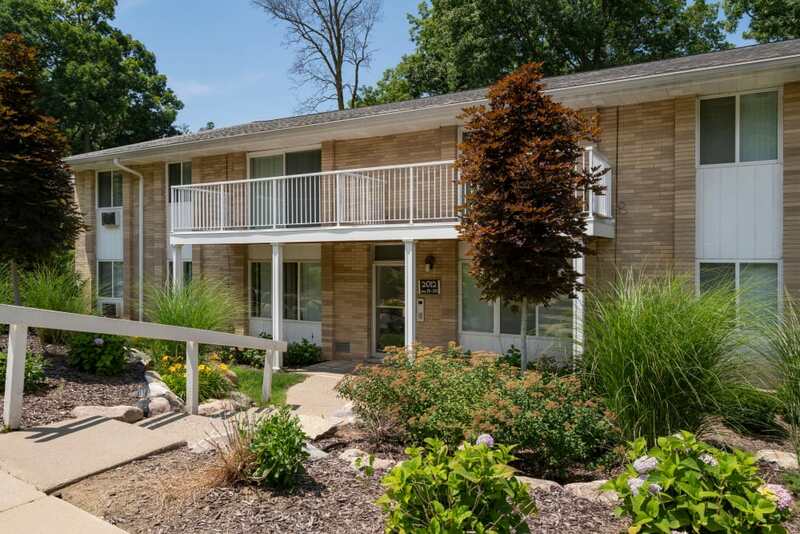 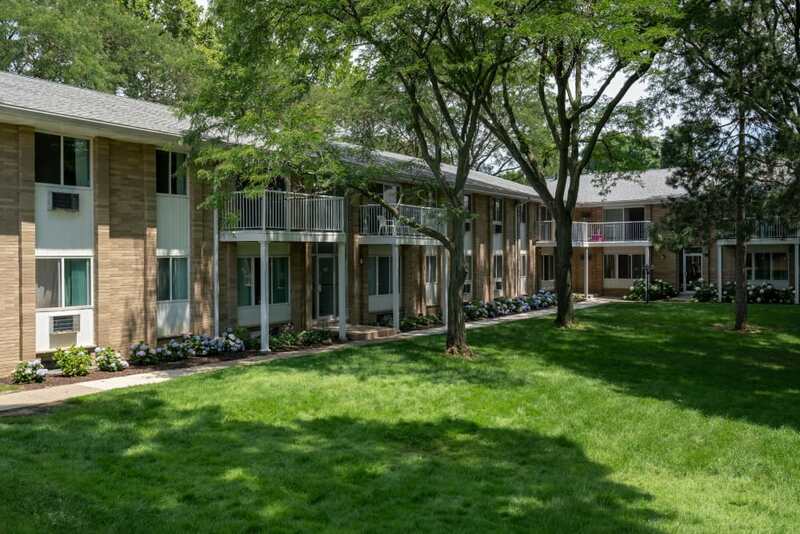 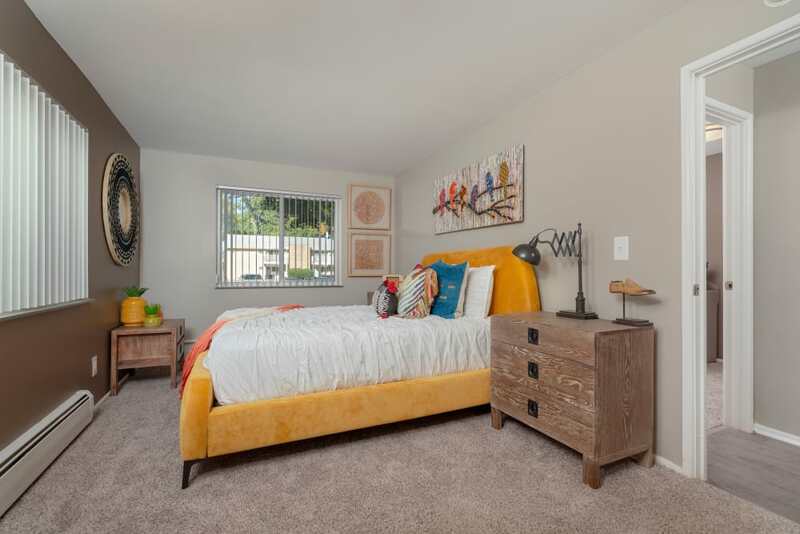 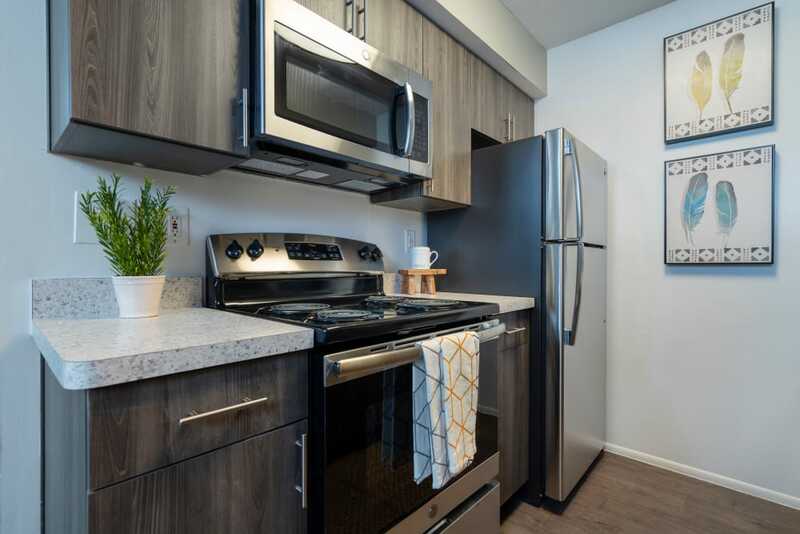 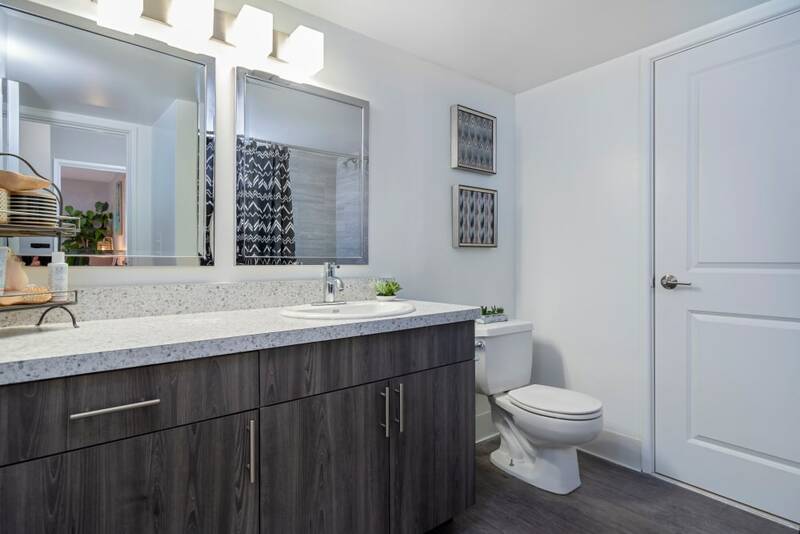 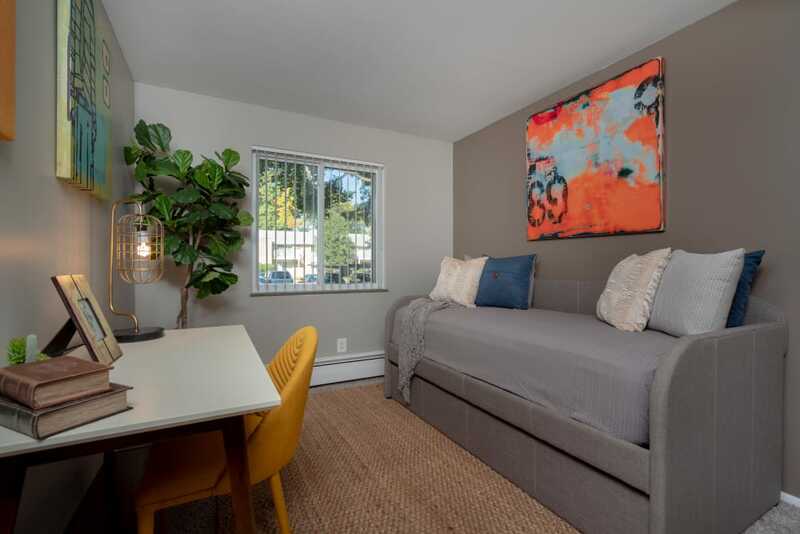 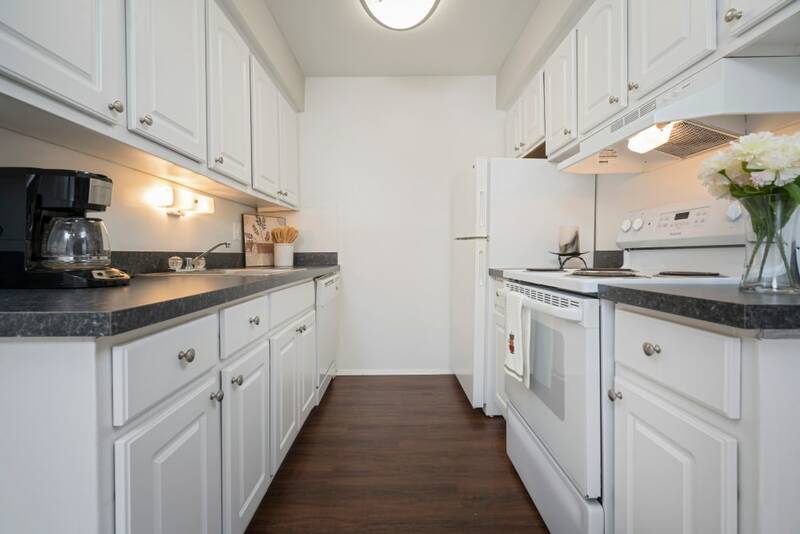 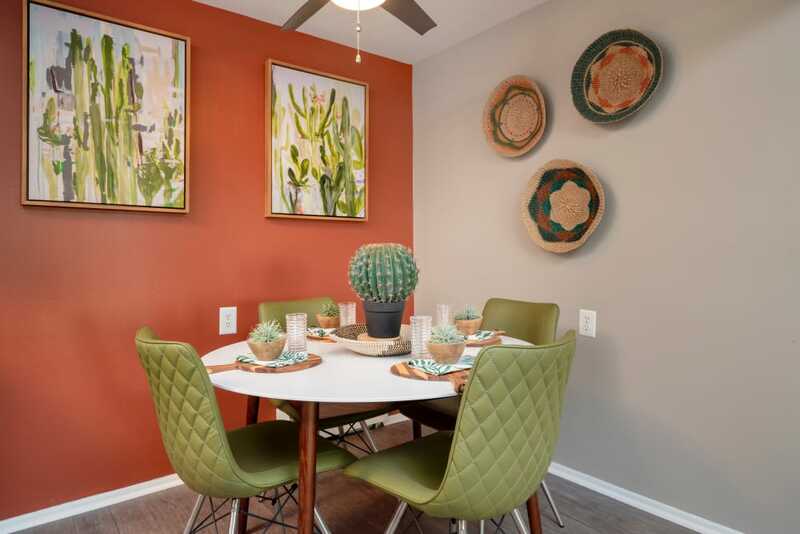 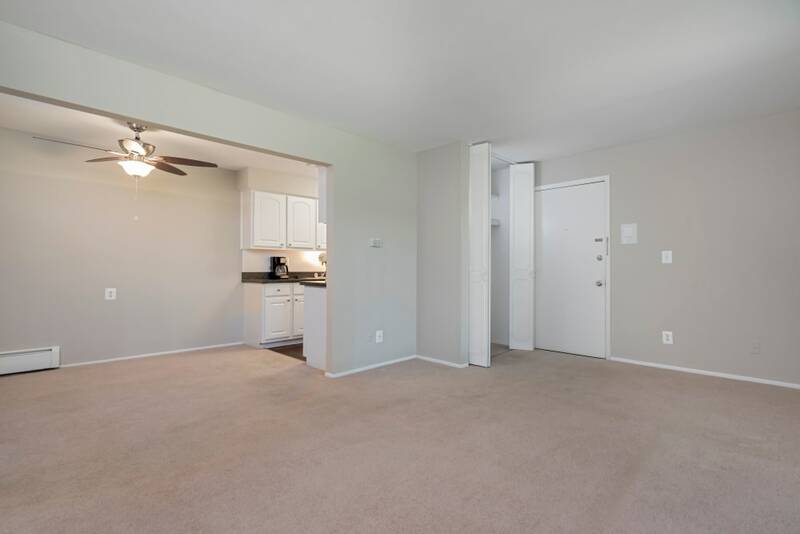 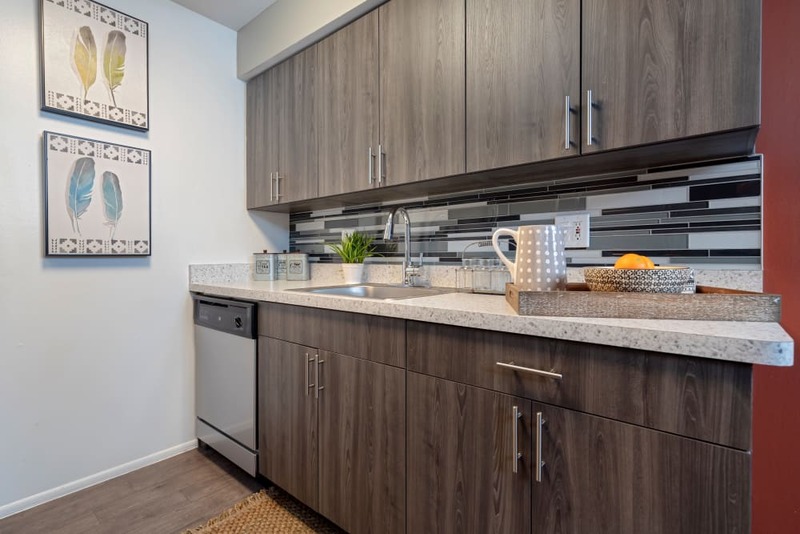 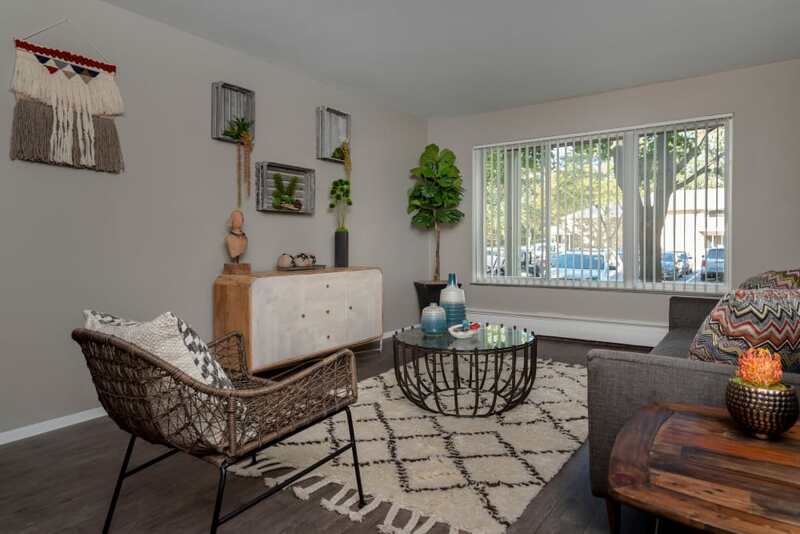 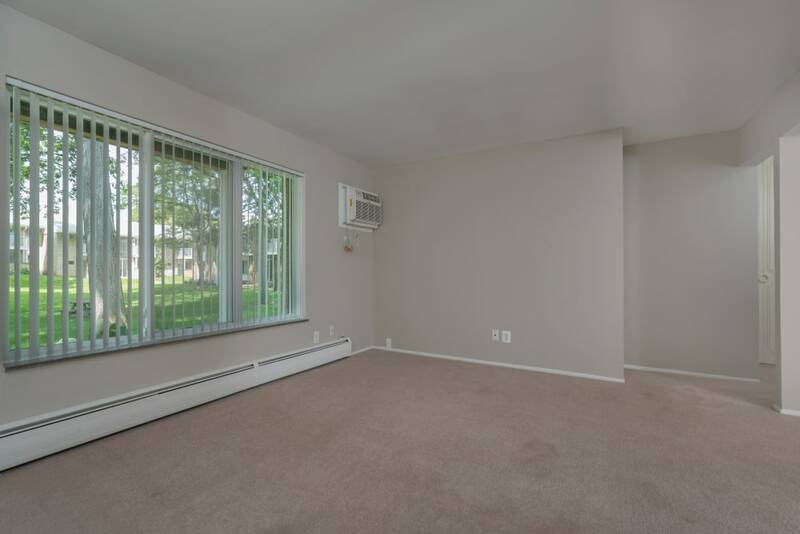 Take a look at the photos of Ann Arbor Woods Apartments and view the comfortable interiors of our one, two, and three bedroom apartment homes for rent in Ann Arbor, MI. 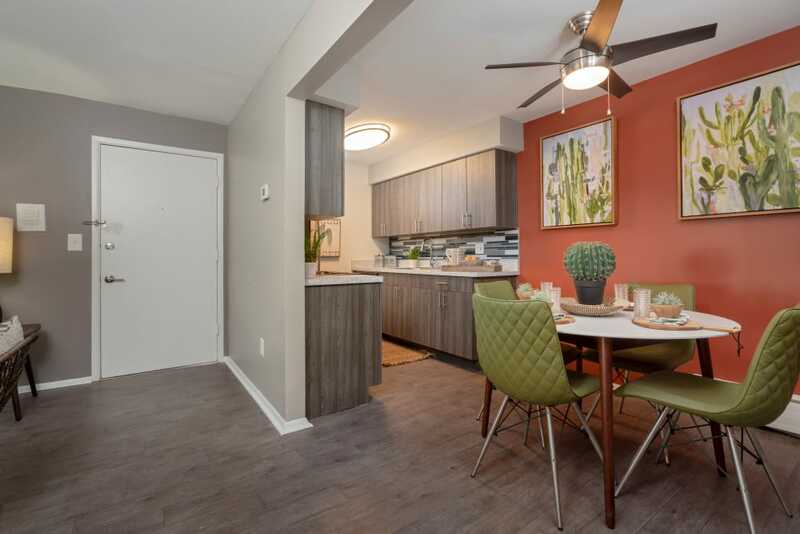 Imagine relaxing in the calming atmosphere of our park-like setting or picture yourself enjoying a day of shopping or dining in all that downtown Ann Arbor has to offer. 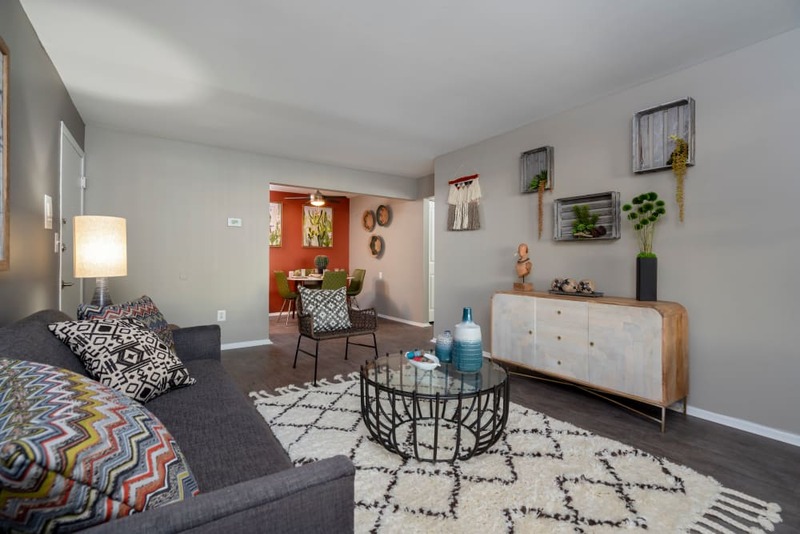 The comfort and convenience found in our community continues throughout each apartment home. 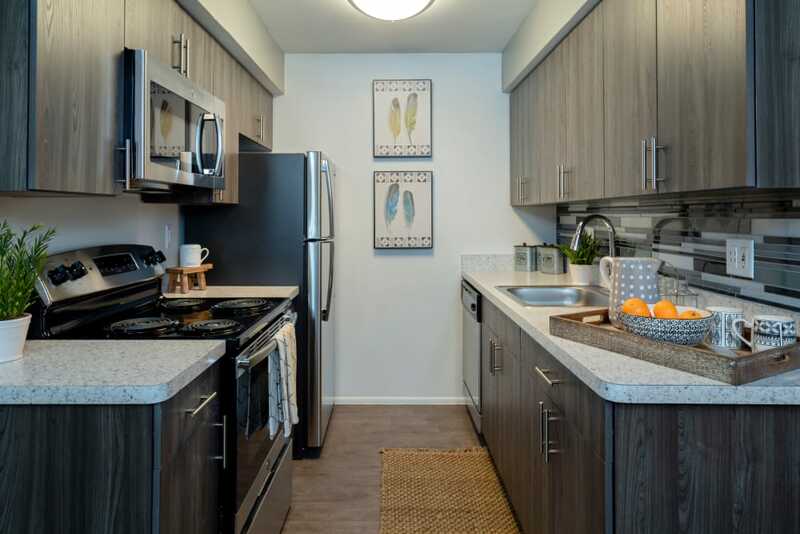 Our pet-friendly apartments located near downtown Ann Arbor are the perfect combination of functionality and convenience. 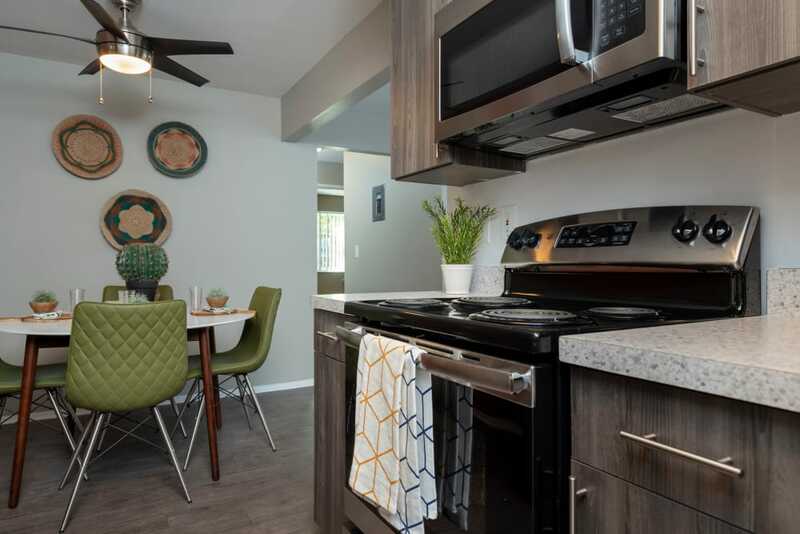 Energy-efficient appliances, including a time-saving dishwasher, make your kitchen the ideal place to try new recipes or prepare meals for the week. 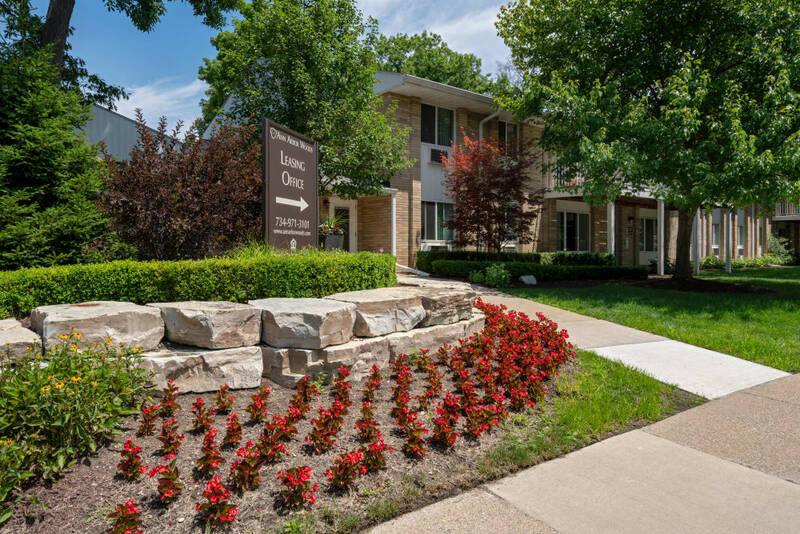 You are sure to love living in an apartment community with manicured landscaping and beautiful views with everything that Ann Arbor has to offer just moments away. 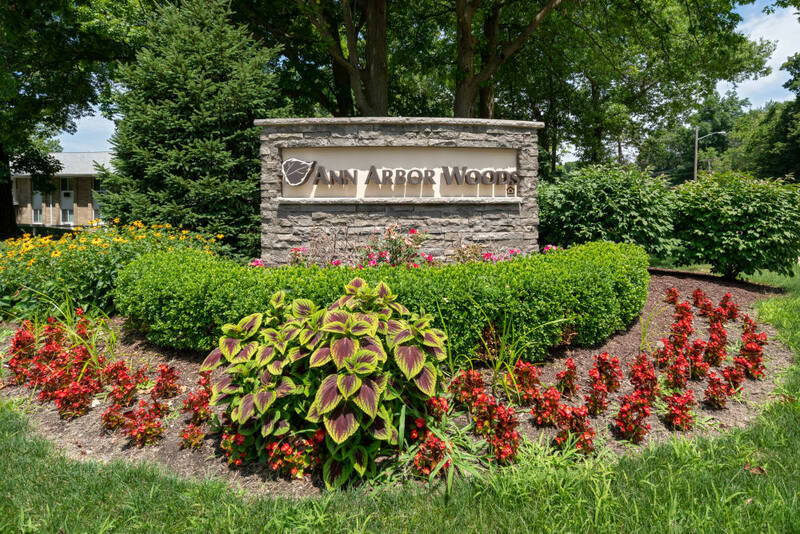 Come and experience what life looks like at Ann Arbor Woods Apartments. 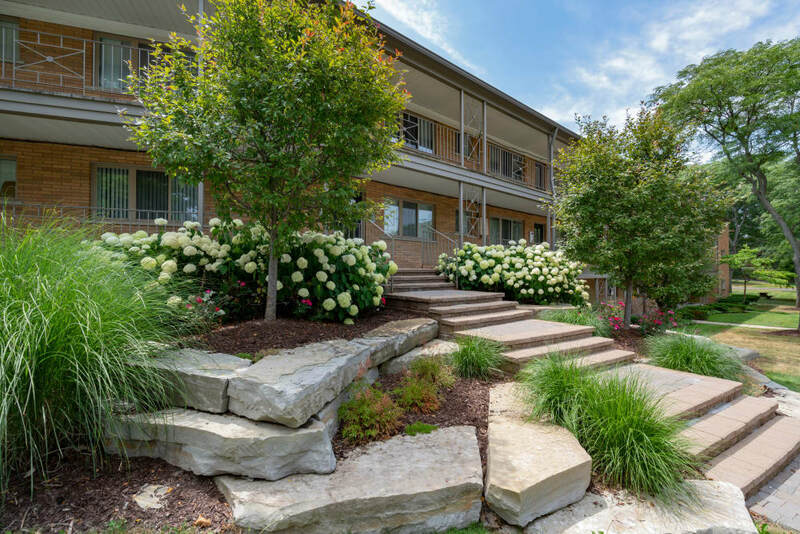 Schedule your tour today and let one of our friendly onsite professionals show you around.